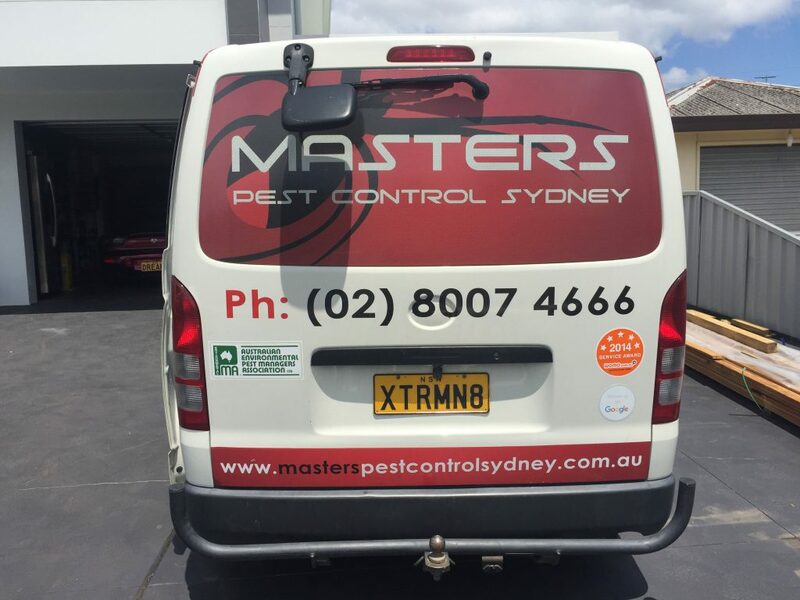 Masters Pest Control Sydney provides fast and reliable pest control services in Sydney including building pest inspections and specialised termite control. Keep your home or business safe and pest-free. Call us today on (02) 8007 4666 to request a quote for free and schedule an immediate inspection. Insects and other small organisms play an important role in our ecosystem. They act as decomposers, eating dead and decaying bodies and putting the nutrients back into the soil to be absorbed by plants. Without them, the world would be a filthy place. But if the population of these organisms is not controlled, they could overstep their boundaries become the invasive and troublesome household pests. Sydney’s diverse ecosystem has brought about several species of invasive organisms that can affect your home. You need to watch out for the tell-tale signs of these pests that can cause structural and health hazards to your family. Here are some of the buggers that are the reason why you need pest control in Sydney. Termites are the mortal enemies of every home. Termites are usually associated with eating wood, but even if your home is made with bricks and other materials, they can still get inside it. Some species of termites burrow underground seeking moisture and creating tunnels into your home. They eat cellulose so anything made of wood and paper is in danger of termite damage. Wooden cabinets, hardwood floors, wooden posts and beams, books, important documents, and even precious photographs can all be eaten. More often than not, seeing signs of termites means that they have already done significant damage. That is why it is important to undergo preventative termite control before it is too late. Cockroaches are some of the fastest growing pests in Sydney. They are drawn to human food and can often contaminate them. Cockroaches often carry bacteria and parasites that can be transmitted to humans. They can also cause allergic reactions to humans, ranging from itching to severe breathing problems. Because of cockroaches’ rapid reproduction, immediate pest control is needed before they become a health hazard to your family. Similar to cockroaches, rat infestation can cause a lot of dangers to your health. Rat bites and scratches are full of germs and can cause rat-bite fever. Their urine can spread leptospirosis which can result in liver and kidney damage. Rat droppings and the hair they shed can also cause allergic reactions. To eliminate these health hazards, dead rodents including their nest materials and feces must be removed. 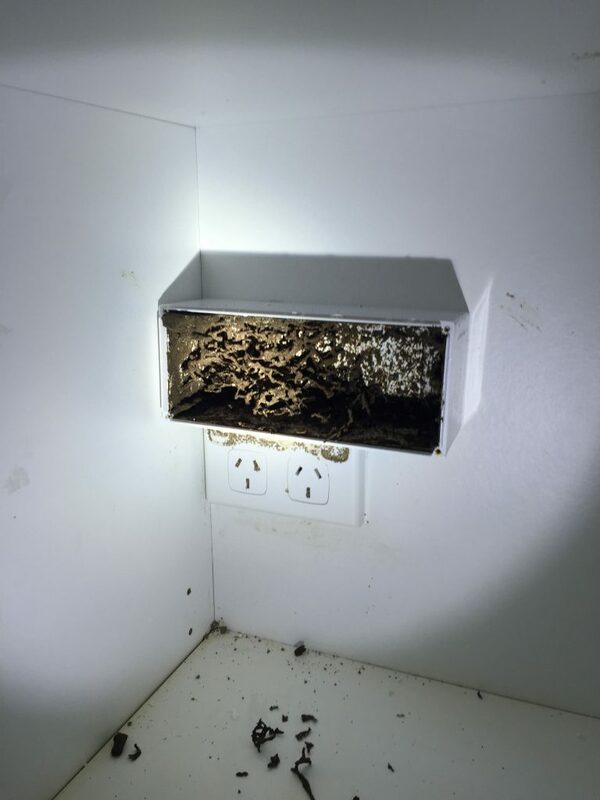 Masters Pest Control Sydney provides termite control, cockroach control, rat control, and other pest control services in Sydney. To schedule an immediate inspection, call us today on (02) 8007 4666 to request a quote for free.